While bullying has been a concern for students in the U.S. for generations, the advent of new technologies and the introduction of cyberbullying raises complicated hurdles to overcome. Research has found that there are both short- and long-term consequences of bullying, impacting bullied students both physically and mentally. 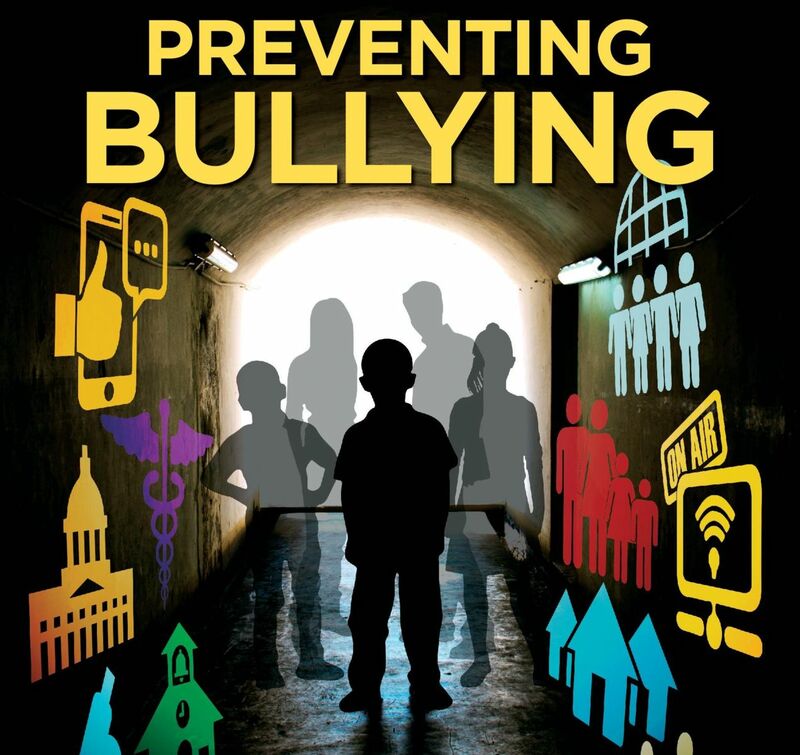 In this webinar, leading researchers on the effects of bullying will share findings, conclusions and recommendations from a new report from the National Academies of Sciences, Engineering, and Medicine, Preventing Bullying Through Science, Policy and Practice. The research presented will summarize the impact bullying has on students and outline next steps in bullying prevention for the afterschool field, parents, policymakers, and anyone who is concerned with the care of children.